In order to start planning how to market your business, you’ll need to first set a marketing budget. 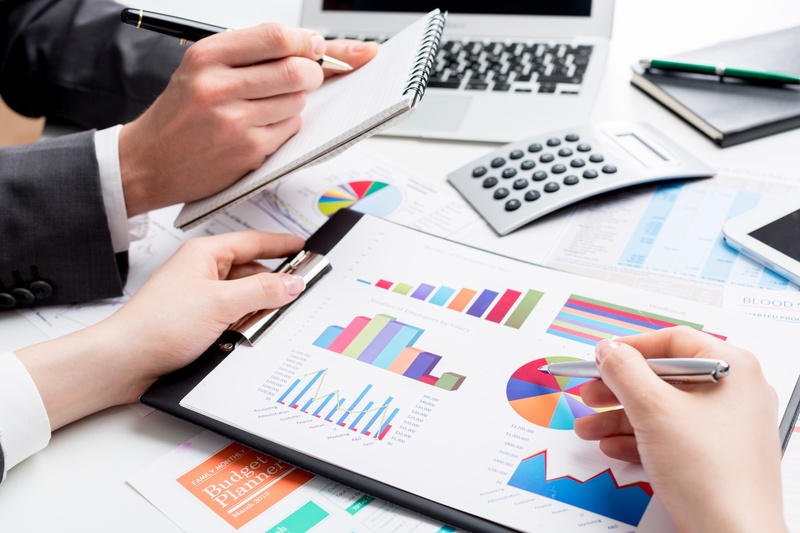 If you’re unsure of how to go about setting an accurate marketing budget, simply continue reading to discover a few valuable tips. By visiting your competitors’ websites and social media accounts, you should be able to get a fair idea of how much money each of your competitors spends on their marketing campaigns. The reason why its so important to find out how much money your competitors spend on marketing, is that in order to compete with your competitors, you’ll need to invest a similar amount. As even if your business produces better quality products and services, if your competitors spend double the amount on marketing, than your business, most of your potential customers will end up purchasing one of your competitor’s products. Different businesses should target different forms of marketing as each business has a unique target audience. As an example, if you’re looking to sell your products and services to mature adults, you may want to allocate a portion of your marketing budgeting to traditional forms of advertisements such as print advertisements, radio advertisements and TV commercials. As well as allocating funds for online advertising campaigns. Alternatively, if you’re marketing products to young adults aged 16-35 it’s well worth allocating your budget slightly differently and choosing to allocate 90% of your marketing budget on your business’ website and social media accounts. As young adults are far more likely to pay attention to online marketing campaigns than traditional marketing campaigns. You should never spend more than 10% of your business’ funds on marketing activities. So be sure to be realistic when it comes to setting a budget for your business’ online and offline marketing campaigns. If your business is relatively new, you may want to start off by spending the majority of your marketing budget on ensuring that you have a professional attractive budget. Whilst you use free forms of marketing such as social media to promote your website. As your business becomes more successful, you’ll be able to start increasing your marketing budget and to start spending money on new forms of online and offline marketing. Your business plan should give you an indication of how much money you planned to spend on marketing your business. So it’s well worth reading the financial section of your business plan thoroughly. It’s well worth spending a few hundred dollars of your marketing budget on giveaways, that will encourage your customers to follow your business on social media and to purchase your business’ products and services. If you follow the marketing guide listed above, you should be able to set a well priced marketing budget.